Amitabh Bachchan is an Indian actor who was born on October 11, 1942. 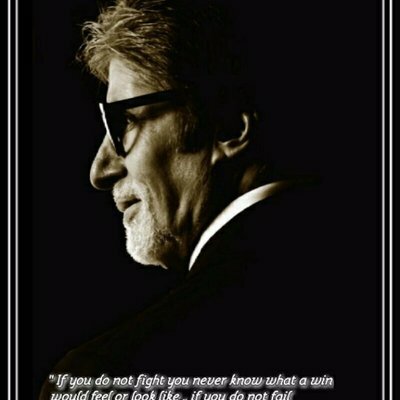 Amitabh Bachchan's recent filmography includes the movies Sarkar 3 (2017) and Ki & Ka (2016). Amitabh Bachchan has a relatively limited audience on Spotify with only a popularity score of 41 out of 100 and around 14,000 followers as of 2018. His most popular track on Spotify is "Bole Chudiyan" from the album Kabhi Khushi Kabhie Gham (Original Motion Picture Soundtrack). Amitabh Bachchan's Instagram account (@amitabhbachchan) has a huge audience with about 13 million followers. His recent posts to Instagram have gotten around 480,000 likes each. 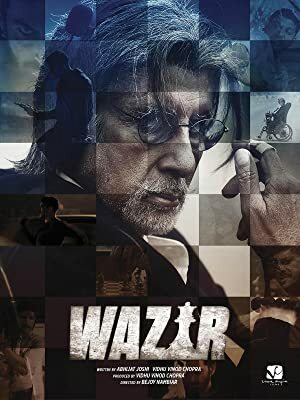 As of 2018, Amitabh Bachchan has appeared in about 167 movies. Some of the most recent Amitabh Bachchan movies include Sarkar 3, Ki & Ka, and Te3n. 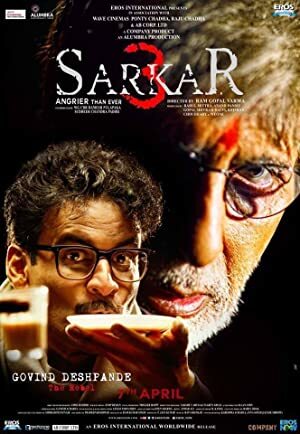 Sarkar 3 was released in 2017. Ki & Ka was released in 2016. 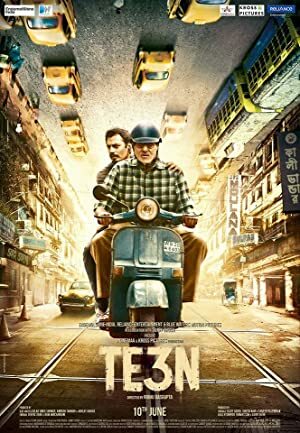 Te3n, also released in 2016, featured Amitabh Bachchan as John Biswas. As of 2018, Amitabh Bachchan has 14,000 followers and a popularity score of 41 on Spotify. 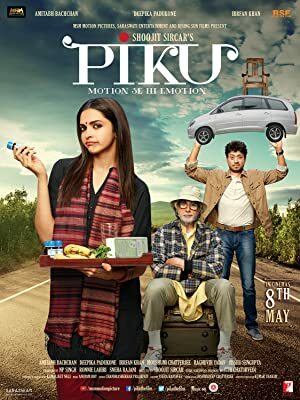 Kabhi Khushi Kabhie Gham (Original Motion Picture Soundtrack) and Kabhi Alvida Naa Kehna (Original Motion Picture Soundtrack) are some of the more popular Amitabh Bachchan albums. Notable tracks from these albums include Bole Chudiyan, Mitwa, and Kabhi Alvida Naa Kehna. Bole Chudiyan has a popularity score of 56 out of 100, making it Amitabh Bachchan's most popular track. Mitwa and Kabhi Alvida Naa Kehna have popularity scores of 54 and 53, respectively. The Spotify popularity score is on a scale from 0 to 100 and reflects the number of times the song has been played and how recently it has been played. Amitabh Bachchan Instagram: When he not just wears your shoes, but also shares the same number of chairs to sit on .. then he is not just a Son , but your dearest friend !! amitabhbachchan When he not just wears your shoes, but also shares the same number of chairs to sit on .. then he is not just a Son , but your dearest friend ! !